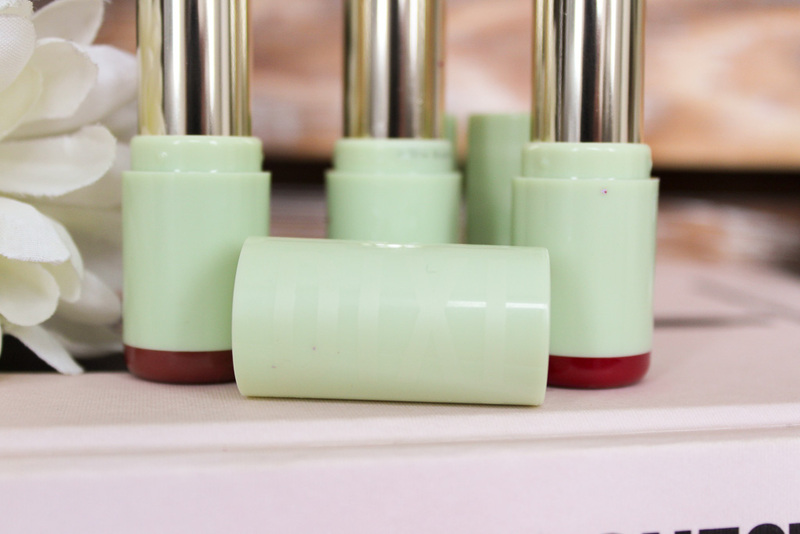 Matte lipstick and I go together like camembert and crusty bread or pepperoni and pizza so it was inevitable that the Pixi Mattelustre lipsticks found their way into my beauty stash. The lipsticks come in eleven shades and feature a gorgeous orange red and a hot, hot pink that I need to get my hands on. I have three of the shades, one of which has become a firm favourite so I thought I'd show you what you should be buying next. 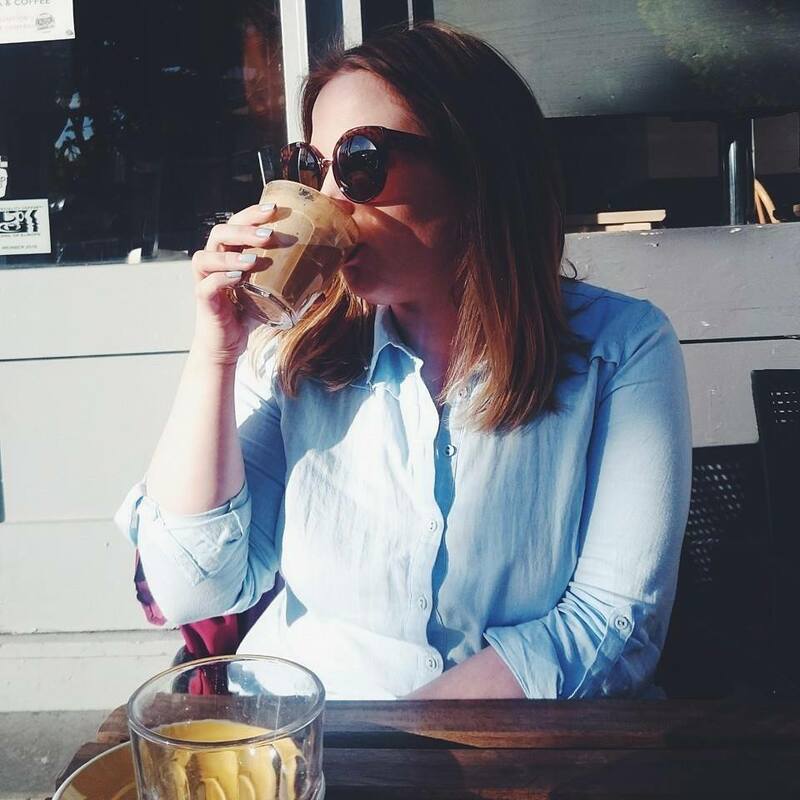 I don't know about you but I'm fussy when it comes to lipsticks, I like a matte finish but it needs to be comfortable and I like colour that doesn't fade even when eating and drinking. Not much to ask for is it? Well sometimes it seems like it is. The Mattelustre lippies do all that and more. The multi-tasking lipsticks plump and protect lips all while delivering enviable colour. The formula contains peptides and hyaluronic acid as well as vitamins c and e to help lips look smooth, full and luscious. They apply like a balm and sit comfortably on lips giving a semi matte finish with a touch of shine, they are matte lustre after all. 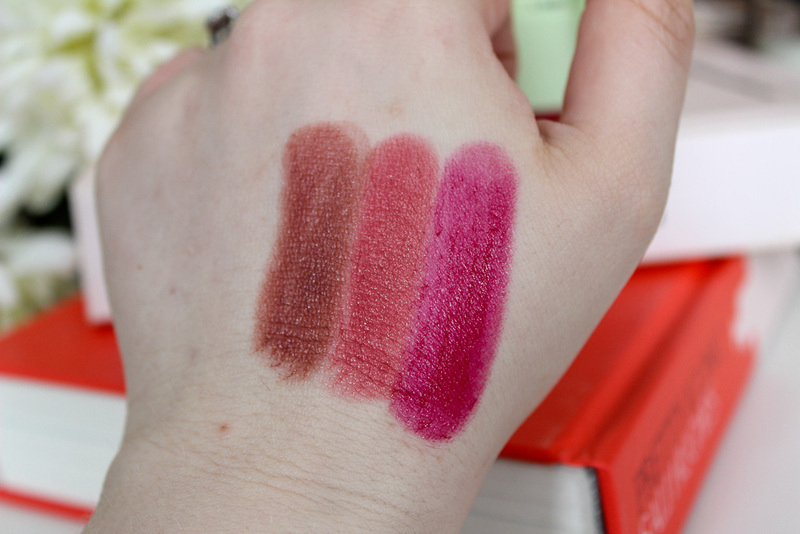 The shades shown here are Plum Berry, Rose Naturelle and Bitten Rose, each with a touch of pink and full colour to punch. Pixi have pulled out all the stops once again with these little beauties. They're easy to apply, last for hours and come straight off with no staining. For £14, (Currently £7 on their website) they're a great lip purchase. I just need to get my hands on Coral Red for the summer months. 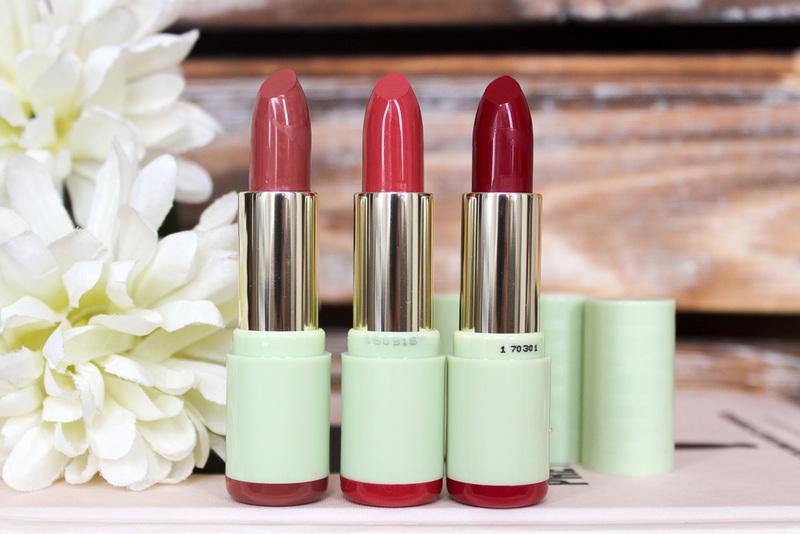 Have you tried the Mattelustre lipstick range from Pixi yet? Love the rose naturalle shade. It’s so hard to find matte lippys that tick ALL the boxes! 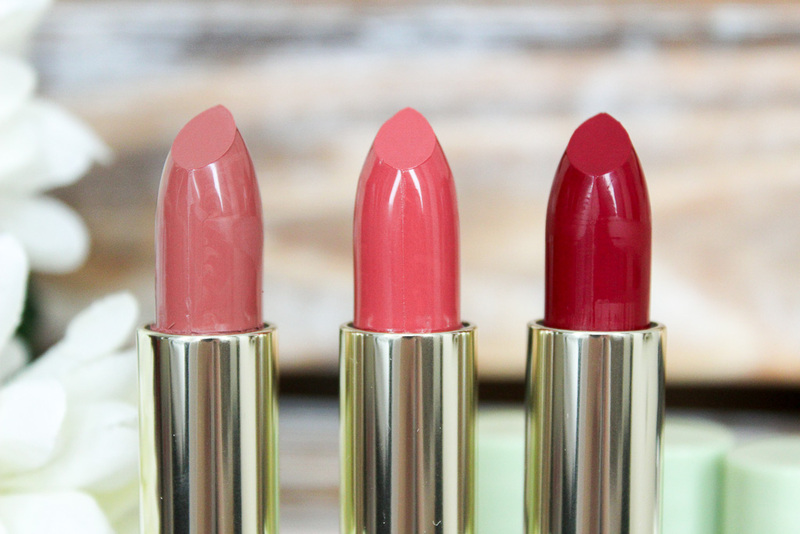 I love matte lipsticks too, and I love the two nudeish shades. I wish we had Pixi here! I’ve yet to try and Pixi makeup but these sound lovely and the swatches as gorgeous too! 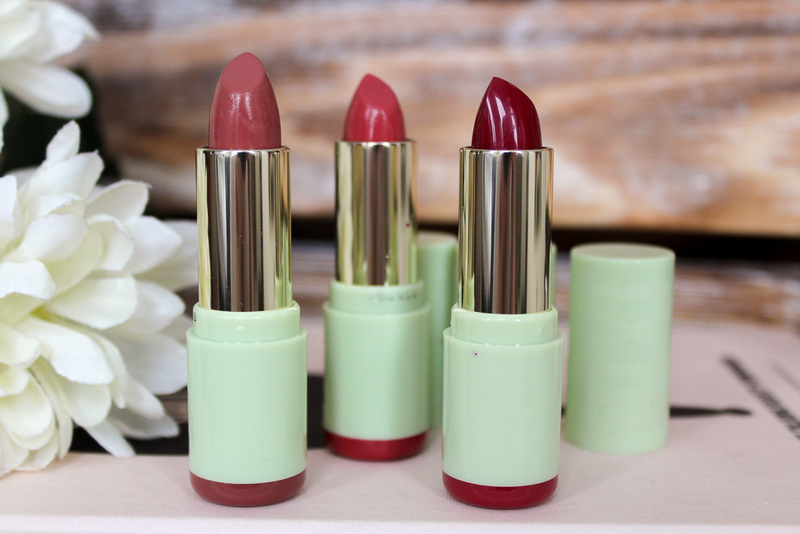 I haven't tried any Pixi makeup yet but these lipsticks sound like a good place to start! Wow, these swatch completely differently to what I was expecting! These shades are giving me LIFE. I 100% need them in my life *drools*.